Almost all of you have eaten bananas and surely they make the number one fruit in the world, when it comes to the favorite fruit in the world. But I bet that none of you have eaten the raw or green bananas. What Raw Bananas? Are you kidding me? No I am definitely not. Raw Bananas are something that is really very advantageous that can affect your health in a really positive manner. When it comes to bananas and especially raw bananas, then you have a lot more options that you can choose from. 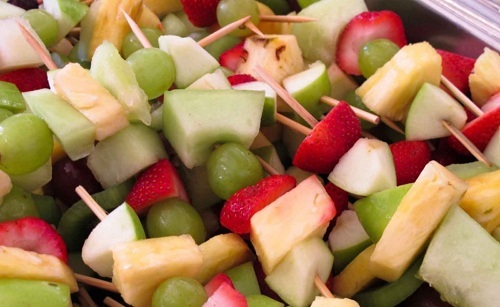 The one of the most yum recipe that is formulated with the help of raw bananas are the Marinated Raw Banana Kiwi Skewers. This recipe is especially for breakfast. The fun filling of its recipe will create a big smile on your face at the start of a day. This one is really unique and simple recipe that uses the goodness of the raw bananas in the healthy and totally nutritious snack. The best part of the dish is that you cannot even guess the taste of bananas in these kebabs that are really very delicious and tempting. This is one of the most energizing and the most delicious recipe that you can try at your home with the raw bananas. Enjoy your cool morning or the foggy evening with these delicious and the tempting raw banana bread that is having the crunchy flavors of walnuts. These bread pieces are really nutritious and filling that you can enjoy at any hour of the day. For the people loving desserts, here is the one best recipe that you can make and enjoy with the goodness of raw bananas. This delicious raw banana cheesecake is the filling one that can replace a whole meal. Drizzle some melted chocolate over this no bake cheesecake along with some nuts and enjoy this nutritious and tempting recipe. 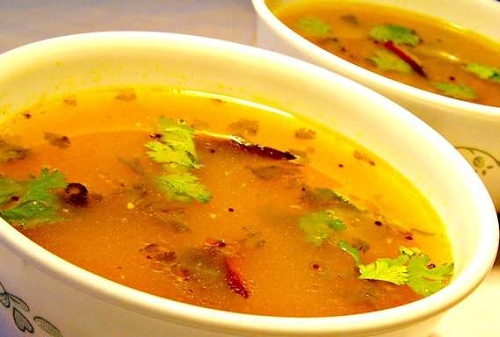 This south Indian recipe is a must try one that is also having the goodness of the raw bananas. This one is no more than a sweet curry or broth that consists of the creamy, flavorful and coconut-y blend of fresh veggies along with the raw bananas. 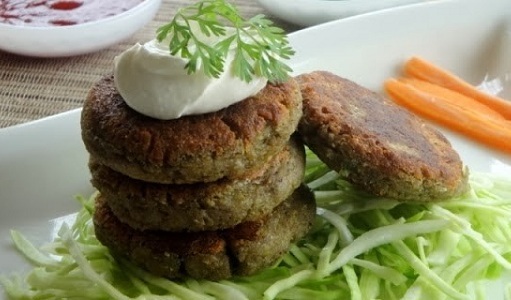 Second recipe of kebabs in the list that is made with the rich flavor of raw bananas. These kebabs are the perfect blend of flavors that are the best snack which can enhance the glimpse of your tea party. These kebabs when served with some traditional salsa or the tempered hung curd give the out of the world flavor. When you try this amazing combo of sweet mangoes along with the raw bananas, then trust me you will forget all those little cups of pudding at stores. With the sweet-y mango chunks and some flakes of coconuts mixed together with raw bananas to give you the best experience of taste and health. A smoothie is always a good option to refill your fuel of the all day. This chocolate and raw banana smoothie is a healthy and a filling meal that you can take whether in breakfast or in dinner. This smoothie creates a cooling treat for you and your family. This is one of the most exotic and the best recipe that consists of the raw bananas and cream. It is three layered dessert that tastes so divine with the crunchy almond pecan base, layer of banana cream and banana slices. 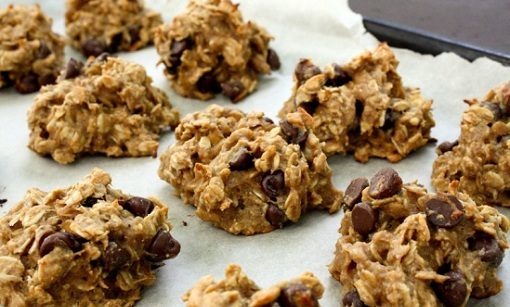 When cookies are made with the whole fresh ingredients, they do not have to be reserved for desserts. These raw banana oat meal cookies are the best option for the breakfast or snacks time or whenever you feel timeless hunger.